Our team at Skytographerz is highly skilled and licensed by authorities in the industry. Joined with our decades of experience, this enables us to provide you with imagery of utmost quality. Since the days of dark room film development and non digital cameras, Tim has been taking remarkable photos. He started his now over thirty year long career after receiving his color photography major from Los Angeles City College in 1983 for film photography of all formats, from 35mm to 8 x 10 sheet film. He conducted further studies at Brook’s Institute of Photography in Santa Barbara and Art Center College of Design in Pasadena, CA. These were the days before digital photography and digital editing; thus, Tim came to master one of the most crucial elements of photography– Lighting. This understanding of lighting and the skills of film development are what enables him to continue taking astonishing photographs, even in the digital world. Tim has done photography work on four continents and for companies such as American Honda, Kawasaki, Suzuki, Motorcyclists Magazine, Motor Trend Magazine, Popular Mechanics, American Women Road Riding, Kwikset, Architectural Digest, and many more. For several years, Tim has stayed at the cutting edge of aerial photography and video production. 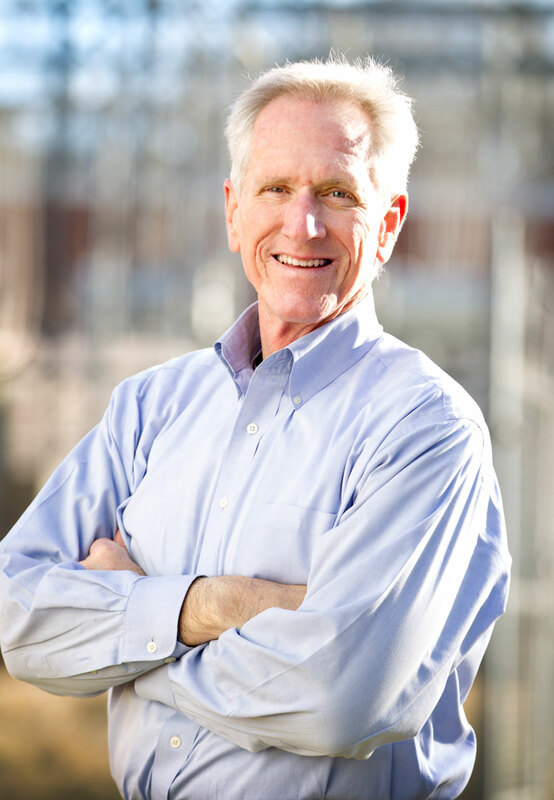 His photography experience as well as a decade and a half in construction and engineering led him to specialize in aerial thermal and industrial inspections as well as 3D aerial mapping. His understanding of structures and mastery of photography enables him to lead the team at Skytographerz. 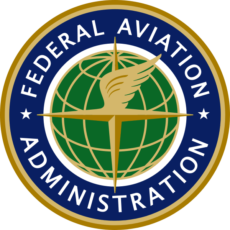 Tim is licensed by the FAA and NCDOT as an aerial vehicle operator. 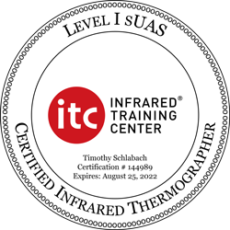 He also recently acquired licensing as a certified infrared thermographer. Tim lives in Western North Carolina with his wife and family. The cameras on our UAV vehicles were developed . They provide high-sensitivity (50mK) thermal imaging at 640/30 fps. This sensitivity provides accurate temperature measurements for analytics and telemetry. The stabilized system controlled by a custom gimbal provides smooth, clear imagery and 360 degrees of seamless rotational movement. This enables Skytographerz to give you thermal imagery of the utmost quality.